Kathy has more than 25 years of experience as a strategic planning expert, specializing in streamlining the complex process of pre-development applications such as comprehensive plan amendments, planned developments, developments of regional impact, and sector plans. She is also experienced in the drafting of Development Agreements and Development Orders. As a recognized expert within the complex world of land planning, Kathy has managed numerous high profile development and consulting teams, earning a trusted reputation with clients on the local and national stages. In addition to her regulatory and pre-development knowledge, Kathy is a gifted public speaker and seasoned meeting facilitator. She was an early proponent of incorporating public involvement programs and strategies into the development approval process, and has honed those skills with public and private sector clients. A founding member of the Central Florida ULI’s Women’s Leadership Initiative, Kathy also serves on the ULI Florida Community Development Product Council. Additionally, she Chairs the City of Maitland Planning & Zoning Commission, serves on the Greater Orlando Builders Association Developers Council, and is a member of the American Planning Association. 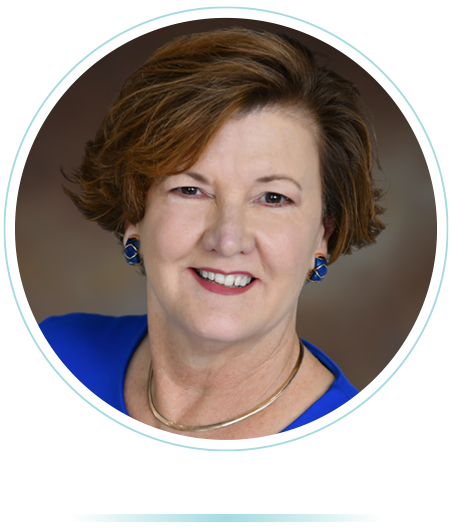 Kathy previously served on the Osceola County Planning Commission and the Osceola County Board of Adjustment and is a graduate of Leadership Central Florida, Leadership Orlando, and Leadership Osceola. She holds a license as a Florida Real Estate Sales Associate.